We are your complete resource offering peace of mind and comfort. Call us today to schedule a FREE 1 HOUR In-Home Consultation! "Caring Transitions lightened the burden on our family by handling many, many details. We appreciated all the work you did after the estate sale: cleaning up the house, finding appropriate places to donate unsold items, and overseeing disposal of things that could not be donated.Thank you so much. It was a pleasure to work with you on this sensitive and important transition in our family. " -Donna B. ...and MORE depending on your unique needs!!! -see ESTATE SALES/LIQUIDATION SERVICES above ! …and MUCH, MUCH MORE depending on your unique circumstances!! When you need help with one of life’s changes, find your total solution with us! Request a Free 1 Hour In-Home Consultation Today! 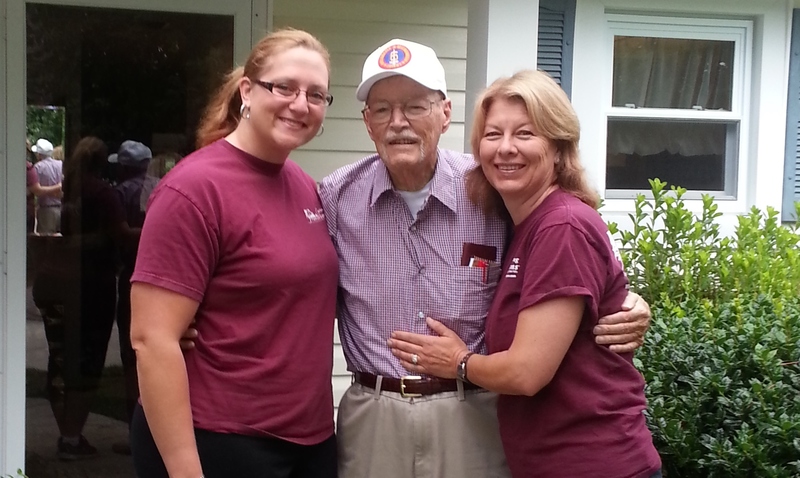 Questions about Senior Moving, "Right" Sizing, or Estate Sale Services? We bring a wealth of personal and professional experience for finding the solutions for our clients! Our employees are very important to our success! The quality of our services truly depends upon the caring professionals who are a part of our team. If you are looking for part-time work in a service that’s truly appreciated, contact us today. 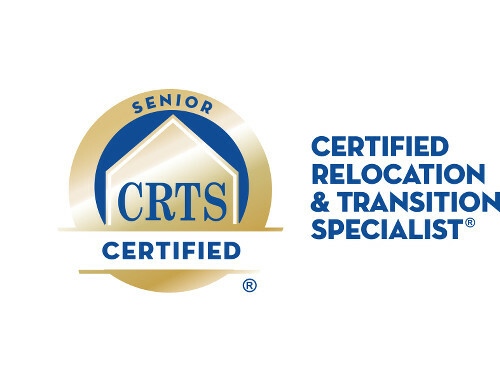 Caring Transitions needs compassionate, trustworthy, dependable people to help make our transition services the total solution for families coping with Senior Moves, Downsizing, or Estate Sales.